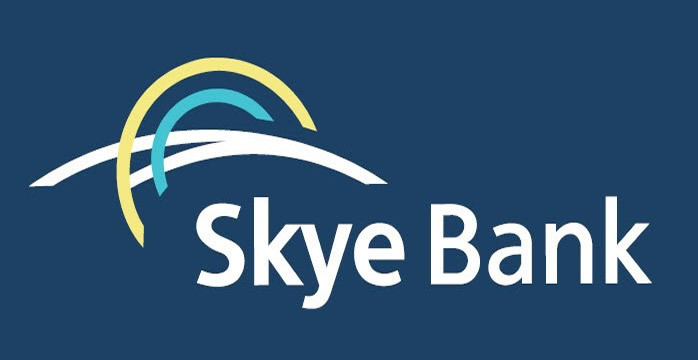 The Central Bank of Nigeria has revoked the operating licence of Skye Bank Plc with immediate effect. Governor of Central Bank , Godwin Emefiele , disclosed this during a press briefing in Lagos on Friday. He said that Skye Bank would now be taken over by Polaris Bank, which would take over all the assets and liabilities of the defunct entity . Emefiele said the decision had been reached following the inability of the owners of the bank to shore up the capital of the distressed bank which had earlier received a N 350 billion intervention in July 2016. “Skye Bank requires urgent recapitalization as it can no longer continue to live on borrowed times with indefinite liquidity support from the CBN. “We have decided to establish a bridge bank , Polaris Bank, to assume the assets and liabilities of Skye Bank. “The strategy is for AMCON to capitalise the bridge bank and begin the process of sourcing investors to buy out AMCON. “By this decision, the licence of Skye Bank is hereby revoked, ” he said. According to the CBN governor, given the good performance of the board and management , the CBN shall retain them. Also, Emefiele said based on discussion with the Nigerian Stock Exchange , the shares of the distressed Skye Bank would be suspended from trading on the capital market until discussions are concluded. Emefiele said the action led to the resignation of the chairman, all non -executive directors on the board as well as the managing director , deputy managing director , and the two longest - serving executive directors on the management team .